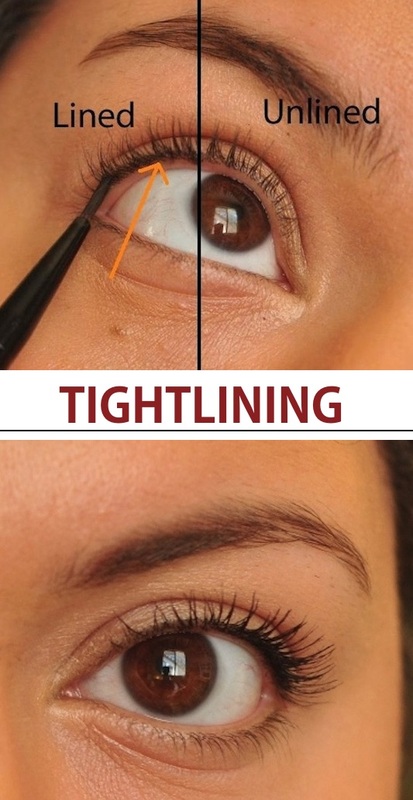 What is tightlining? 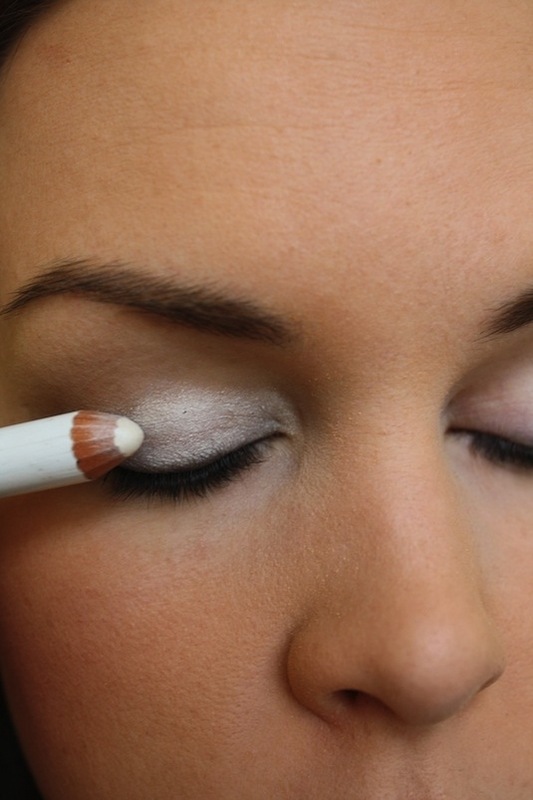 It’s a way of applying your liner right in between your lashes. 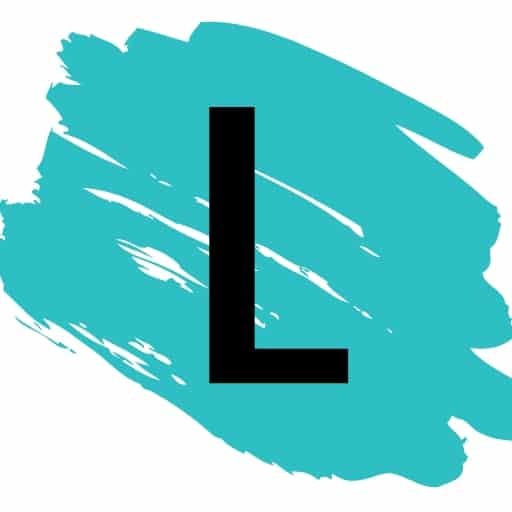 This is a great way to appear as though you’re not wearing any makeup at all, yet adding a little bit of color and definition to your eyes, and making the base of your lashes appear thicker. Check out the full details here.